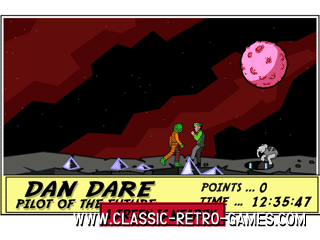 Dan Dare Pilot of The Future is a 1986 ZX Spectrum game by the Gang of Five. 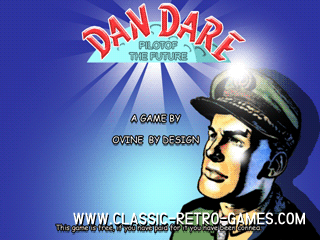 It has been remade for Windows by Ovine. The remake is stunning, awesome and some more words of that nature. 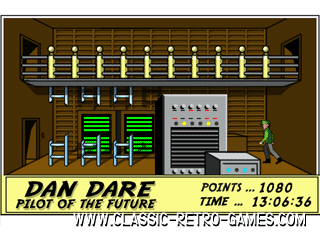 If you have enjoyed the original game on your speccy, make sure to play this remake. Download and play!